XRP price found good support around $0.3020 levels against the US dollar. Yesterday’s declining channel was broken with resistance around $0.3110 on the hourly chart of the XRP/USD. Ripple is as of now trading inside a transient triangle with resistance at $0.3155. XRP price could move over the $0.3200 resistance level in short term. XRP price is currently showcasing positive signs against the US Dollar as well as bitcoin. 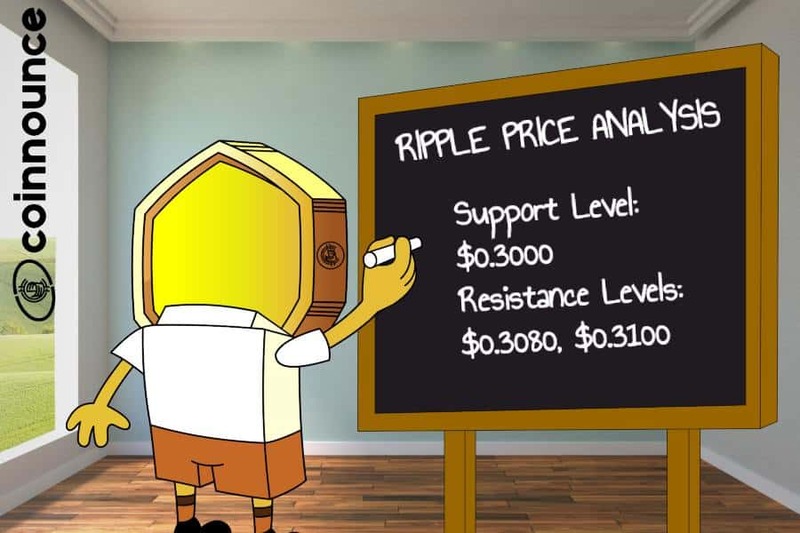 Ripple broke a major resistance and it could keep on ascending towards $0.3200 and $0.3250. 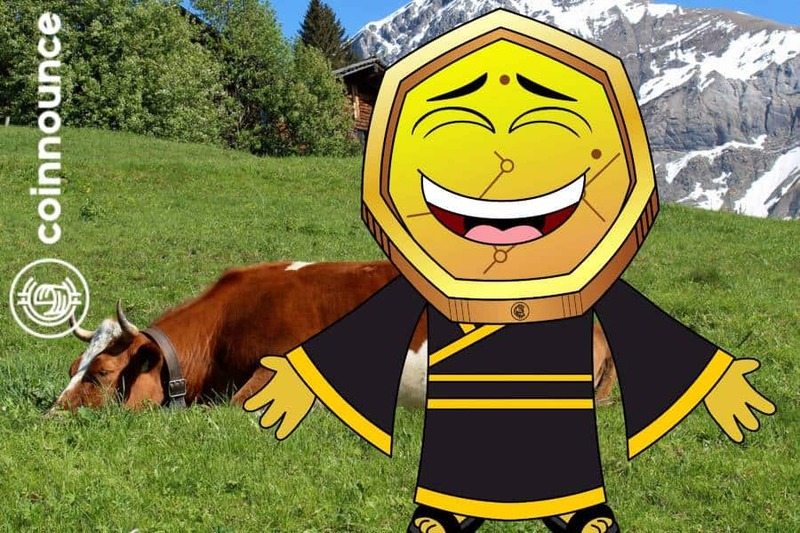 Recently, we saw the XRP price decrease underneath the $0.3200 and $0.3150 supports against the US Dollar. 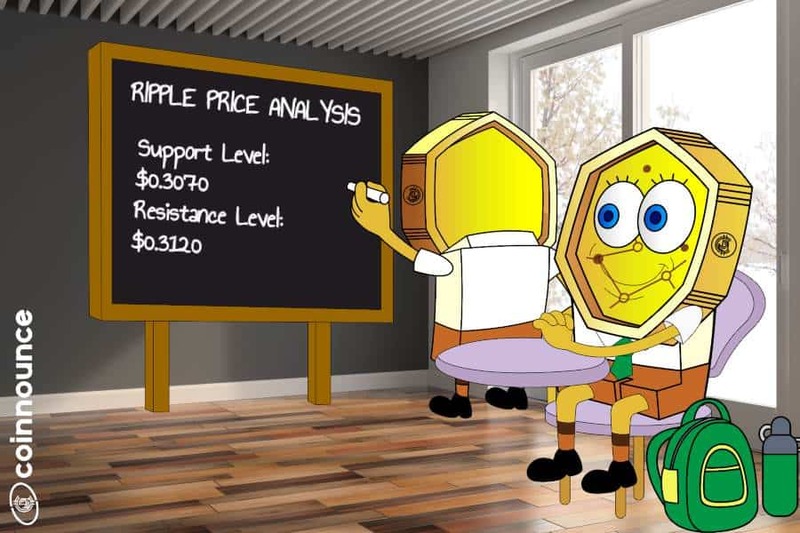 Ripple pair even moved beneath the $0.3000 support and traded as low as $0.2980. Afterward, XRP price began an upward correction and moved over the $0.3050 resistance. Later on, the price picked up momentum and broke the $0.3100 resistance and the 100 hourly SMA. In addition, yesterday’s declining channel was broken with resistance around $0.3110 on the hourly chart of the XRP/USD. Ripple tested the $0.3150 resistance. 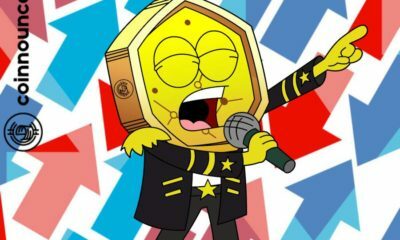 Right now, the XRP price is trading inside a transient triangle with resistance at $0.3155. A resistance is formed around $0.3185. If there is a break over the $0.3200 resistance level, the price could keep on moving higher. The next resistance is close to the $0.3250 level. If the price neglects to move above $0.3150, it could decrease towards the $0.3050 support. The next support is at $0.3000, underneath which XRP price could turn bearish. 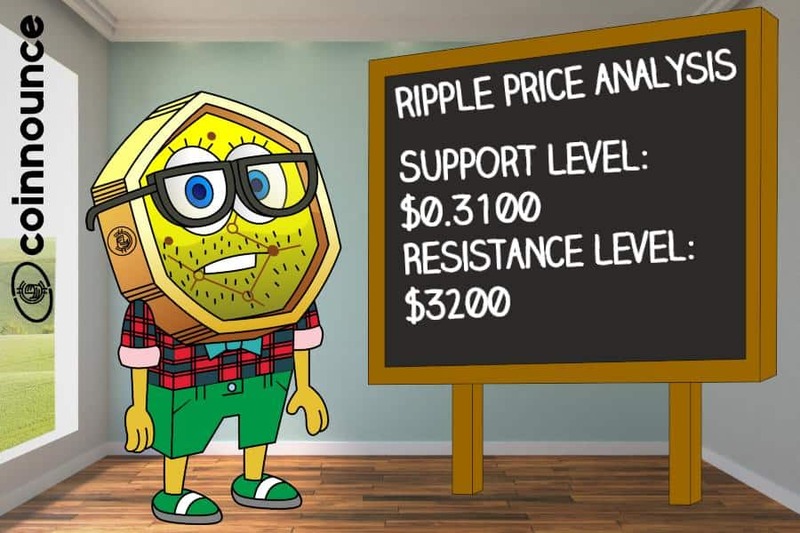 The chart shows that Ripple price is right now trading in a positive zone over the $0.3050 and $0.3080 supports. Buyers need to pick up pace above $0.3150 in order to move into a bullish zone in short term. ETH Price Analysis: Ethereum ready for bull run before Constantinople?